Most of us have returned to work this week after a prolonged festive break, indulging in a diet of over-eating, sleeping, drinking, relaxing, watching TV, and meeting up with friends and family. Our brains were given a break from the treadmill of social media, 24/7 news and bubbling up email. And most of us really needed it. Trouble is after such a slothful period it can be really difficult to get our brains back up to speed. I was joking with some colleagues today about still only running at 60%, to which they replied they were barely at 50%. Why is it so hard to start working again after a much needed break? I often get a headache after using my brain having not used it for a while. It is as if the brain synapses are complaining like leg muscles following a strenuous run. Is it possible to keep our brain in good working order like a well-oiled engine – that does not need such a shut-down? 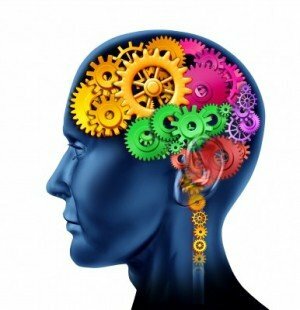 Can we keep it healthy so that it is easier to rapidly switch gears from thinking slow to thinking fast? In the Evening Standard this evening, the columnist, Richard Godwin talked about the effects of unhealthy media on ourselves. His solution is not to treat digital media like alcohol and every now and again have a week of digital detox – but to make it more difficult for ourselves to reach such a state of overwork and unhealthy media in our normal everyday lives. He provides a few handy tips on how to achieve this, like deleting shortcuts to time-wasting websites, changing the language on your phone to Korean so you are forced to talk to people rather than texting them (unless you happen to be Korean) and signing off Facebook. Will reducing our daily dosage of digital consumption improve our levels of brain energy so that after a holiday we are able to return to a 100% functioning brain more rapidly? I am not so sure. How about discovering the joys of physical media, again? Where we start reading paper books from cover to cover, sing along to the lyrics provided on the back of album covers while listening to old vinyl records, flicking through comics, magazines and newspapers, and even browsing through the junk mail that drops through the door. 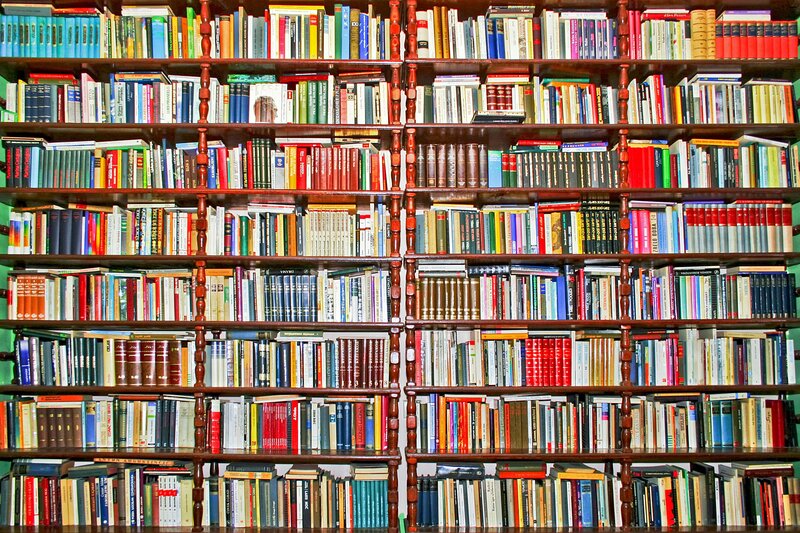 Much pleasure can be gained from loosing yourself in print as in digital media – we just need to rediscover what that is for us. One glossy flier that grabbed my attention was the offer of an evening class in practical philosophy at a nearby pub. That got me thinking, why not? Discussing practical ethics over a pint with some locals. What could be more delightful? 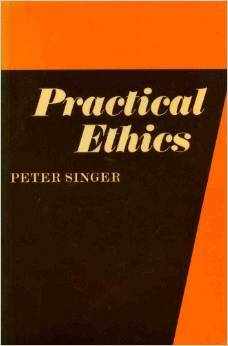 And what’s more, there are 41 copies of Peter Singer’s first edition (1980) going for just a penny each on Amazon! 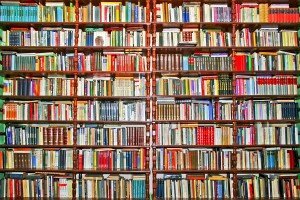 I was also struck by Mark Zuckerberg’s proclamation the other day; he plans to read more books in 2015 purely for intellectual fulfillment. You never know this year could see the return of the paperback.